The return of warmer weather brings with it a proliferation of road building and repair projects, with construction crews and equipment visible along the country’s local streets and highways. 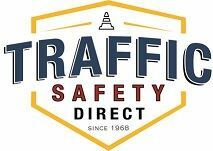 As the number of workers on roads and highways increases, the risk of crashes and fatalities also increases. The risks apply equally to drivers, passengers, bicyclists and pedestrians. 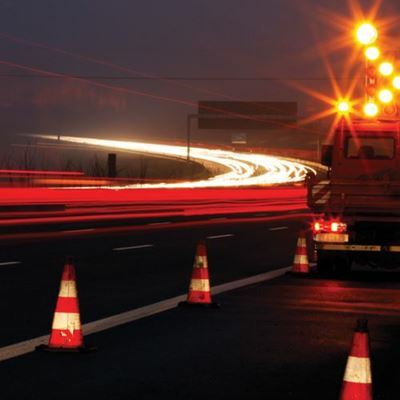 It’s no surprise that a host of organizations, including the Federal Highway Administration, state Departments of Transportation and the American Road and Transportation Builders Association, sponsor National Work Zone Awareness Week in early April each year. With the arrival of spring, the sound of chirping birds is joined by the sounds of outdoor construction, landscaping and tree maintenance. 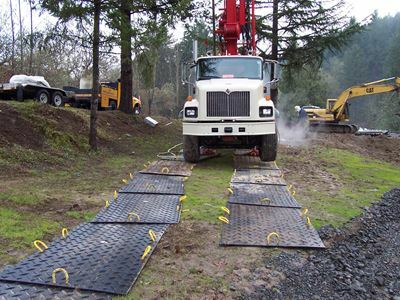 Regardless of the size and scope of the work, there are countless reasons for protecting the ground beneath a project as well as the equipment used to complete it. 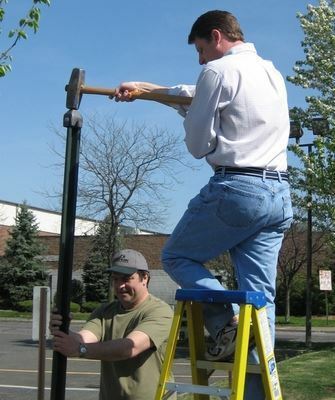 Whether you are a contractor, landscaper or arborist, you are responsible for ensuring that your clients’ property is not damaged by equipment and workers. If the job calls for heavy machinery, ground protection is crucial not only for preventing ruts in grass and turf but for keeping equipment from getting stuck in the mud. Spring is the season for repair and recovery when it comes to America’s roadways. Warmer temperatures and longer days are a welcome relief, but the harsh winter weather often takes a heavy toll on paved roads and parking lots. 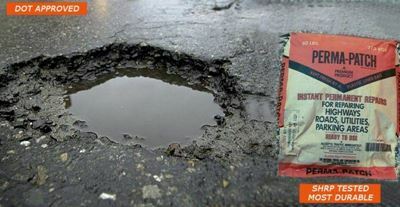 Cracks and potholes caused by the freeze/thaw cycle seem to appear overnight. Plowing and salting can worsen the condition of already deteriorated roads, and street flooding from melting snow and spring rainstorms can further stress roads. The resulting damage is more than a mere annoyance for motorists, who spend on average an extra $523 annually to repair blown tires, broken axles and battered shock absorbers, according to the national transportation research firm TRIP. Winter weather can take a toll on road signs and sign posts, which often sustain damage from snowplowing operations and vehicle accidents resulting from slippery conditions or poor visibility. 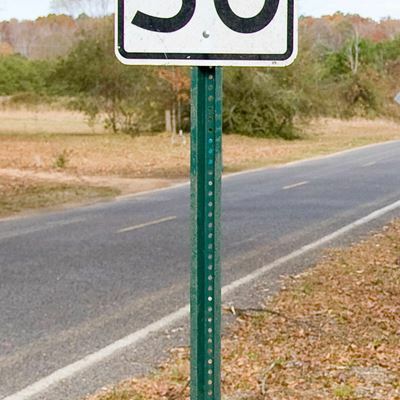 Traffic signs are critical because they communicate the rules, warnings, guidance and other highway agency information that drivers need to safely and efficiently navigate roads and streets. 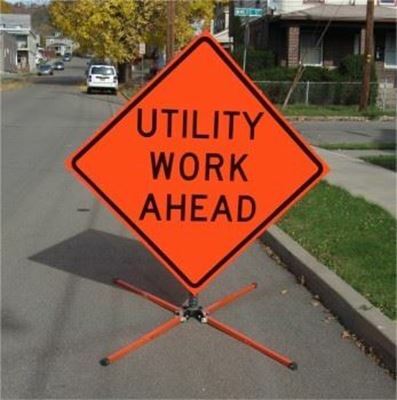 Well maintained signs help drivers make good decisions, so it is a traffic safety imperative to repair, reinstall or replace signs and sign posts that are damaged or missing. If left untreated, pavement cracks and potholes are likely to increase in size and cause additional damage. Patching should be done as soon as possible to prevent further problems and to allow roads, parking areas and driveways to be used safely. 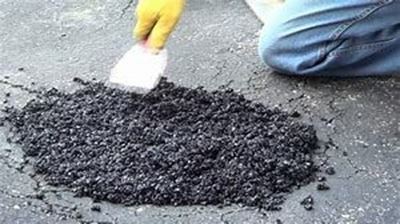 Practically any do-it-yourselfer can repair a pothole using cold patch asphalt repair. The process is as simple as pouring the already-mixed material out of the bag and tamping it in the crack or pothole. 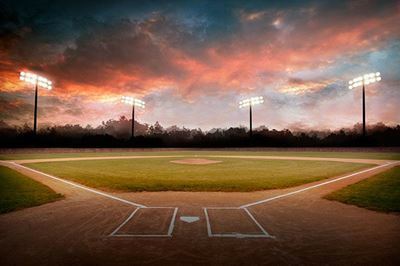 Repairs require minimal work and are far less time-consuming and costly than hot mix asphalt patching. Winter does not officially arrive until December 21, but harsh weather is already wreaking havoc on paved roads and in parking lots. Cracks and potholes caused by the annual freeze-and-thaw cycle have begun to appear, and plowing and salting will worsen the condition of already deteriorated roads as the season gets into full swing. The resulting damage is more than just an annoyance. 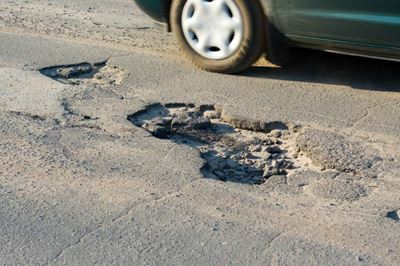 According to the national transportation research firm TRIP, poorly maintained roads cost motorists an average of $523 each year to repair blown tires, broken axles and battered shock absorbers. Traffic cones are easily recognized as a common safety device worldwide. These brightly colored cones can be found almost anywhere, from construction zones and busy streets to shopping mall parking lots and athletic fields. They can even be seen indoors, along stairways and corridors where extra caution is called for. Highly visible, durable, and portable, traffic and safety cones provide an immediate warning of potential danger. 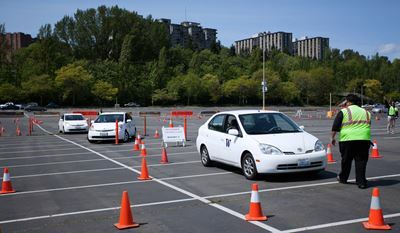 While cones are most commonly used as a traffic control device, they have become a multi-purpose safety tool that is useful in countless situations. Turning back the clocks at the end of Daylight Savings Time means the sun goes down earlier and the days seem much shorter. Fewer hours of daylight also can mean more risks for drivers and pedestrians, as their ability to see clearly declines. Studies examining the impact of Daylight Savings Time show that driver performance deteriorates under poor lighting conditions due to issues like diminished reaction times and the ability to judge stopping distances.